The Better Regulation Conference aims at addressing in an open way one of the most pressing issues of our time: the increasing regulatory density that has led to less economic freedom and choice, higher compliance costs reaching up to 10% of gross domestic product, or industry capture of regulation, leading to corporate scandals in several sectors as well as systemic crises in the financial realm. According to the PwC 2018 Global CEO Survey, over-regulation remains the top business concern globally, and in the top five perceived threats across every region surveyed. Regulatory overreach, increasingly driven at the supranational level, may hamper economic growth prospects more than geopolitical and monetary risks going forward. How can regulation be better reconciled with entrepreneurial freedom and consumer choice? Would self-regulation and consultation processes akin to the Swiss practice promote more effective rules? How can regulatory capture by special interests be prevented in order to keep competition and innovation alive to the benefit of all? What role should personal responsibility and market reputation play in the 21st century? The Better Regulation Conference will reassess markets, risks, and responsibility in an environment where competitiveness becomes a priority in many countries. We warmly invite you to join us on 25 September 2018 to share insights and experience with top scholars, business leaders, and policy makers. We look forward to your active participation in discussing and shaping the issues at hand. The Liberal Institute, established in Geneva, Berne, Lugano and Zurich, is Switzerland’s premier educational think tank for societal issues. It pursues as its mission the research of the ideas of freedom and advances the Swiss tradition and culture of individual liberty, peace, openness and political diversity. Private autonomy on the basis of property and contract and the free exchange of ideas and goods on open markets serve as guiding principles. Epicenter, the European Policy Information Center, is an independent initiative of nine leading think tanks from across the European Union. It seeks to inform the policy debate and promote the principles of a free society by bringing together the expertise of its members. It provides perspective on topics including the digital economy, trade policy, energy security and competition, financial regulation, free movement and welfare, and public health. Panel and discussion – Political, corporate, or personal responsibility? Panel and discussion – How do we best address regulatory risk? Panel and discussion – Outlook: Which ways to better regulation? 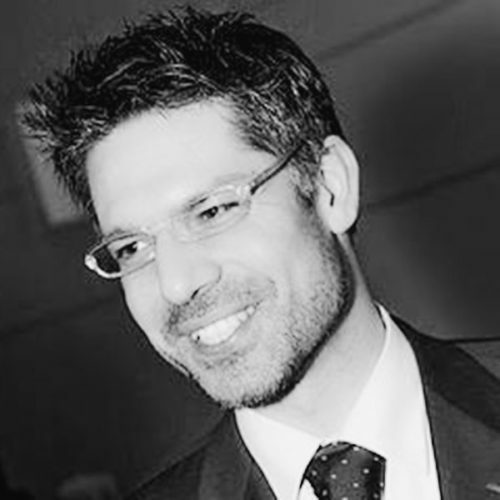 Lorenzo Allio is a Director at allio|rodrigo consulting in Lugano, specializing in regulatory reform, the organization of public administration, public policy evaluations as well as private sector development. He is further a Senior Policy Analyst at the European Risk Forum in Brussels and an Adjunct Lecturer at the University of Lausanne. He holds a Ph.D. in public policy from King’s College London. 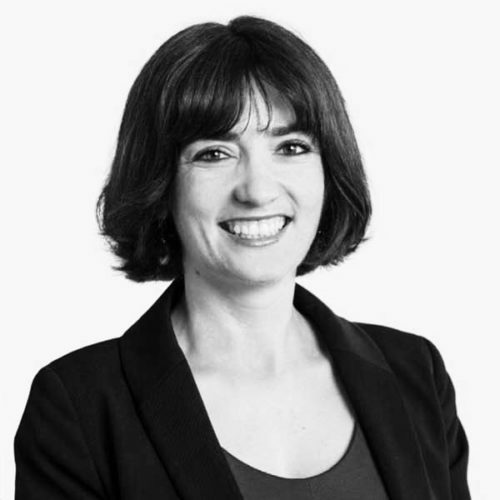 Hermance de la Bastide is Head of Public Affairs for Pernod Ricard, a company in the wine and spirits sector. Based in Geneva, she is responsible for multilateral topics, including trade. Prior to joining Pernod Ricard, she was involved in the arts and culture world in Beijing. She holds bachelor’s degrees in Philosophy and in Chinese and a master’s degree in Comparative Sociology and Politics from Sciences Po Paris. David Chikvaidze is Chef de Cabinet to his third Director-General of the United Nations Office at Geneva. 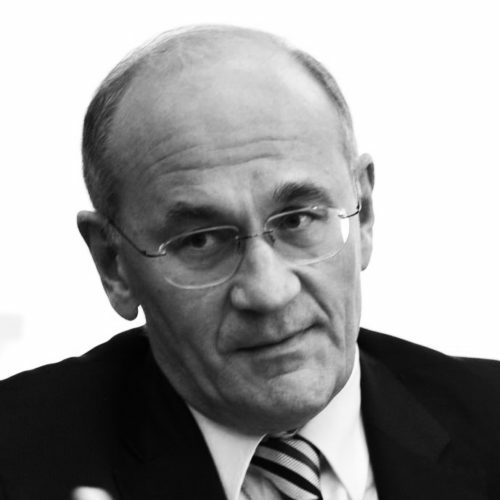 He is further vice-president of the Swiss Forum for International Affairs, vice-president of the Geneva Diplomatic Club, Associate Fellow of the World Academy of Art and Science, and founding member of the Georgian Association of Switzerland. He holds a Ph.D. in political science. 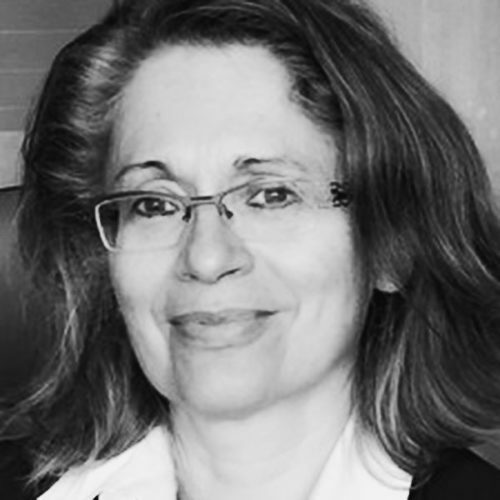 Patricia Commun is Professor of International Studies at the University of Cergy-Pontoise and a Committee member of the Liberal Institute in Geneva. 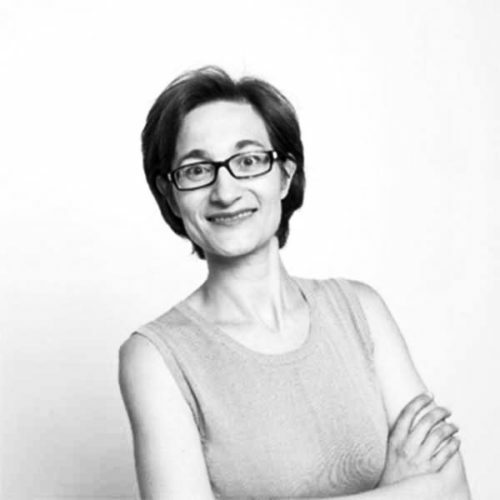 She is an expert on ordoliberalism and coeditor and author of the volume Wilhelm Röpke (1899–1966): A Liberal Political Economist and Conservative Social Philosopher published in 2018 by Springer as part of its European Heritage in Economics and the Social Sciences series. 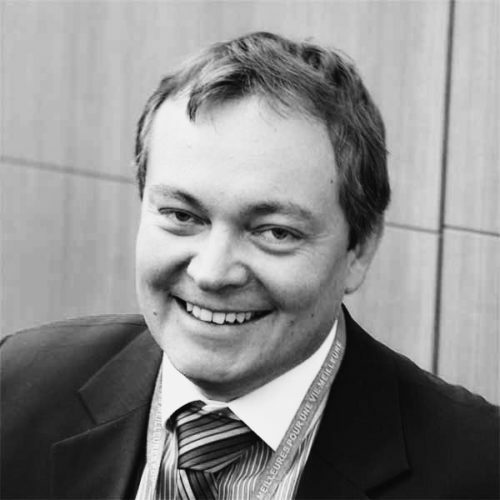 Anthony Evans is Professor of Economics at ESCP Europe Business School in London. He is the author of Markets for Managers (Wiley, 2014). He is part of the MOC Affiliate Faculty for the Institute for Strategy and Competitiveness at Harvard Business School, and is a member of the Institute of Economic Affairs’ Shadow Monetary Policy Committee. He holds a Ph.D. in economics from George Mason University. 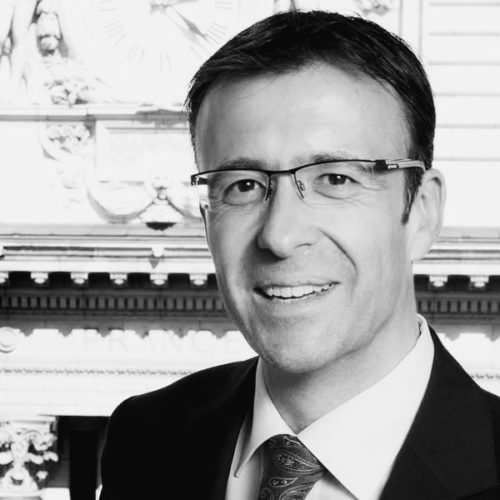 Stéphane Graber is Secretary-General of the Swiss Trading and Shipping Association (STSA) in Geneva. He is President of the Swiss-Chinese Chamber of Commerce (SCCC), Geneva Chapter. He is member of the Steering Committee of different executive MBA programs at the University of Geneva and the University of Lausanne. He holds a Ph.D. in business management from the University of Geneva. 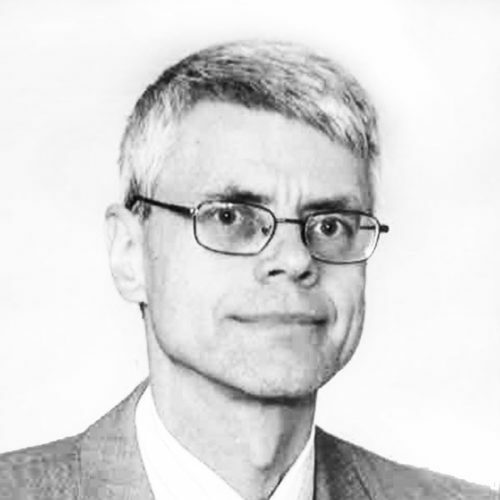 Jens Hedström is Head of the Brussels Office and International Director at the Confederation of Swedish Enterprise. 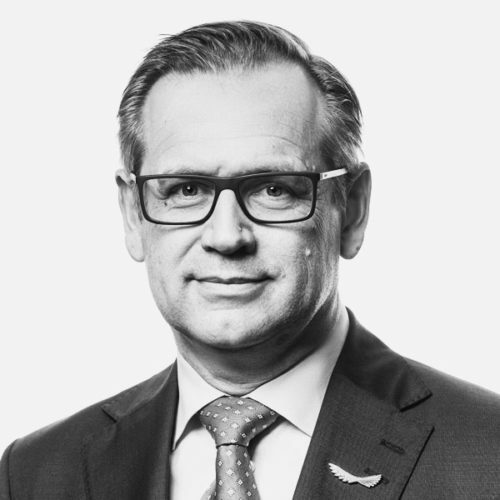 He is Permanent Delegate to BusinessEurope, where he chairs the Better Regulation working group, Chairman of the Business at OECD (BIAC) Governance Committee and member of the European Commission’s Refit Platform. He holds degrees in law from the University of Uppsala and the University of Surrey. 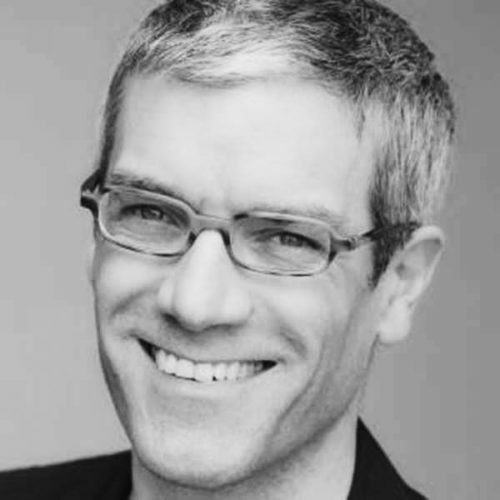 Julian Morris is Executive Director of the International Center for Law & Economics, a nonprofit research center advancing economically-grounded policy based in Portland, Oregon. His research has focused primarily on the relationship between institutions, economic development and environmental protection. He is a senior fellow at the Reason Foundation in Washington, D.C., and a Visiting Professor in the Department of International Studies at the University of Buckingham. Cécile Philippe is Director General of the Institut économique Molinari, a research and educational institution for economic analysis of public policy based in Paris. She is the author of Trop tard pour la France ? Osons remettre l’État à sa place (Manitoba/Les Belles Lettres, 2014) and «C’est trop tard pour la terre» (JC Lattès, 2007). She holds a Ph.D. in economics from the University of Paris-Dauphine. Victor do Prado is Director of the Council and Trade Negotiations Committee Division at the World Trade Organization (WTO) in Geneva. He holds degrees in law from the University of São Paulo and in international relations from the Brazilian Diplomatic Academy. He has lectured at the University of Paris, the Freie Universität Berlin and at Georgetown University Law School. 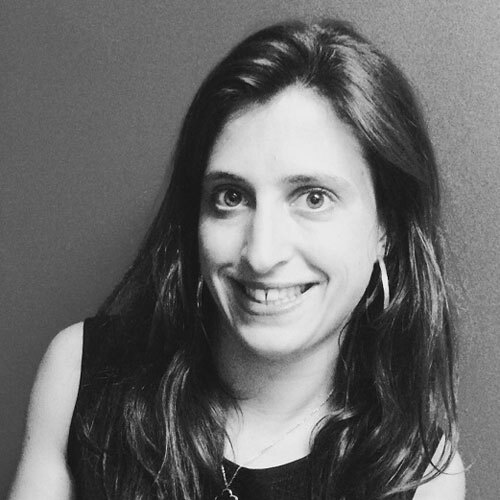 Cécile Rivière is Public Policy Analyst and Project Manager at the Swiss Business Federation (economiesuisse), specializing on regulatory and competition affairs, with a focus on a legal framework that guarantees legal certainty and transparency with the greatest possible scope for entrepreneurial activity. She holds degrees in political science and in international relations from the Graduate Institute Geneva. 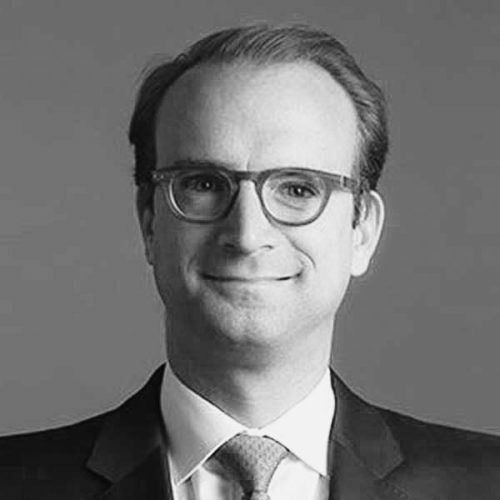 Alexandre de Senarclens is an attorney-at-law specializing in business and banking law, Partner of OHER & Associés in Geneva. He is a Member of the Grand Council of Geneva and Chairman of the Liberal Democratic Party of Geneva. He is a member of the Geneva Bar Association and the Swiss Federal Bar Association. He holds law degrees from the University of Fribourg and Georgetown University Law School. 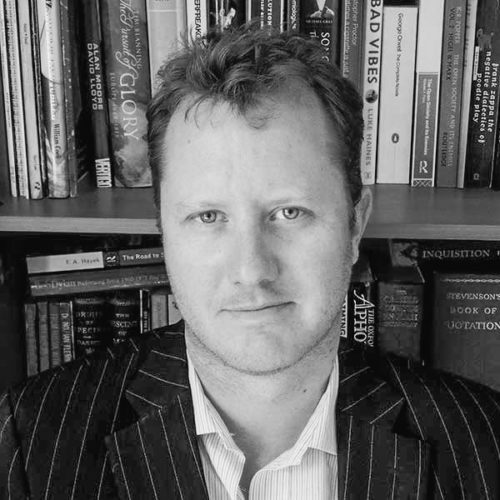 Christopher Snowdon is the Head of Lifestyle Economics at the Institute of Economic Affairs in London. His research focuses on lifestyle freedoms, prohibition and policy-based evidence. He is the author of the European Policy Information Center’s Nanny State Index. He is also the author of Selfishness, Greed and Capitalism (2015), The Art of Suppression (2011), The Spirit Level Delusion (2010) and Velvet Glove, Iron Fist (2009). Vincent Subilia is Deputy Director General at the Geneva Chamber of Commerce, Industry, and Services (CCIG). 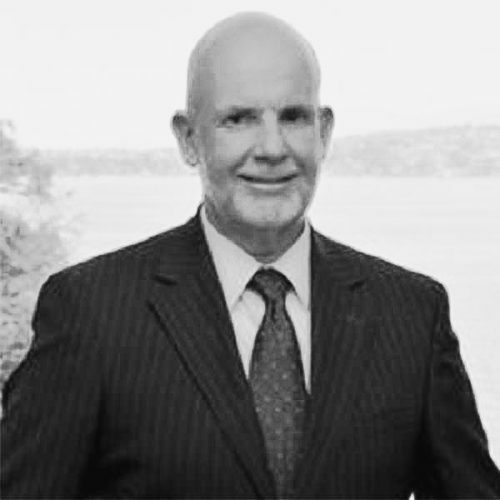 He is also a Board Member and former President of the Swiss Chambers’ Arbitration Institution and further represents Switzerland within the General Council of the World Chambers Federation. A former Member of the Geneva Municipal Council, he is now Deputy Member of the Grand Council of Geneva. He holds degrees in law from the University of Lausanne and the University of Brussels and in international studies from the Graduate Institute Geneva. 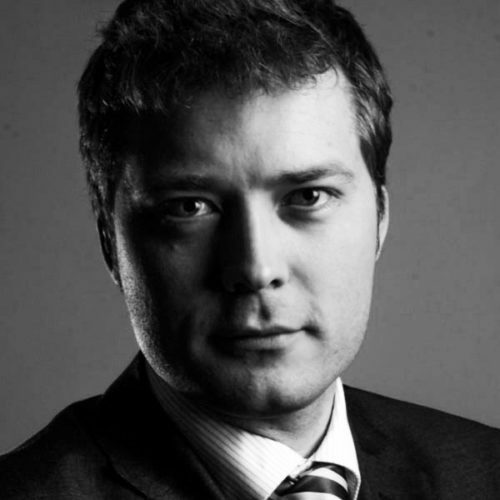 Daniel Trnka is Senior Policy Analyst at the Organization for Economic Cooperation and Development (OECD) in Paris, specializing in regulatory reform and simplification. He is the author of Cutting Red Tape: Why Is Administrative Simplification So Complicated? (OECD, 2010) and co-author of the Recommendation of the OECD Council on Regulatory Policy and Governance. He holds a degree in economics from the University of Economics Prague. 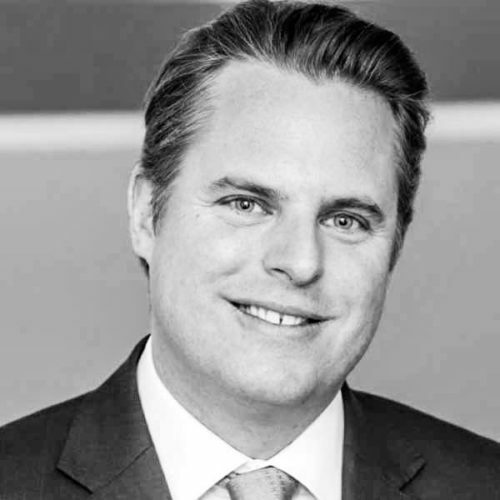 Nicolas Wallart is Head of Regulatory Analysis and Policy at the State Secretariat for Economic Affairs (SECO) in Bern. He is responsible for the development of impact assessments as well as for energy and environmental policy. He was formerly in charge of the measurement of the cost and simplification of regulation in Switzerland. He holds a Ph.D. in economics and social sciences from the University of Geneva. The Better Regulation Conference takes place at the InterContinental Geneva, 3 minutes away from the United Nations and only 8 minutes away from Geneva station or 9 minutes away from Geneva airport with Bus No. 5. Attendance at the Better Regulation Conference is free of charge. We look forward to your participation! The Liberal Institute thankfully acknowledges the support of the Bonny Foundation for Freedom, the Fidinam Foundation, JTI, Swiss Re, as well as other donors for facilitating the Better Regulation Conference. Copyright © 2018 Liberal Institute. All Rights Reserved.